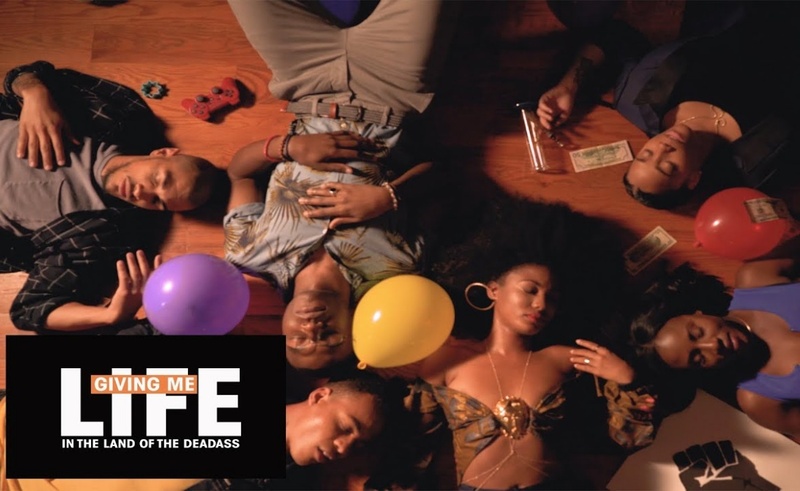 Recently, we’ve seen a lot of high-quality web series that examine forces like race, sexuality, and economics in big cities, and it’s time to add Giving Me Life (In The Land of Deadass) to that list. Creator Dafina Roberts‘ profile of six friends jumps numerous perspectives in an evocative way to emerge as a compelling dramedy. Each of the show’s six episodes ventures into the point of view of a new character. Up first is Nala (Lori Laing), who struggles to find a new job after losing her position at a community center. Her dialogues with the other people in her world are sharp and witty, and the world of Giving Me Life bursts with colorful personalities. To catch the rest of Giving Me Life‘s Kickstarter-funded first season, subscribe to its YouTube channel. Strange Sagas. Horror tales feature an assembly of creepy characters. Cops and Monsters. Head to Amazon to find this supernatural series. Staged. The world of social media sets the stage for this drama.